In the times of overcrowding, massive use of bottled O2, live scrutiny on social media and five-star logistics, those still seeking the ultimate challenge in Himalayan climbing should ask not where, but when. The roughest truth in mountaineering still hides in the dead of winter, and the greatest goal awaits, one more season, in the heart of the Karakorum. One by one, 8000’ers have succumbed during the coldest months – all but one. After four attempts, winter K2 remains an unsolved problem. Polish Krzystof Wielicki has led two of these, the latest early this year. But the first in line for the next round is a Russian/Kazakh/Kyrgyz all-star team, led by 14×8000 summiteer Vassily Pivtsov from Kazakhstan, and organized by Russian Artem Brown. 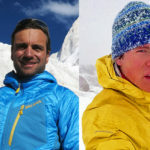 K2 winter team leader Vassily Pivtsov from Kazakhstan and organizer Artem Brown from Russia. 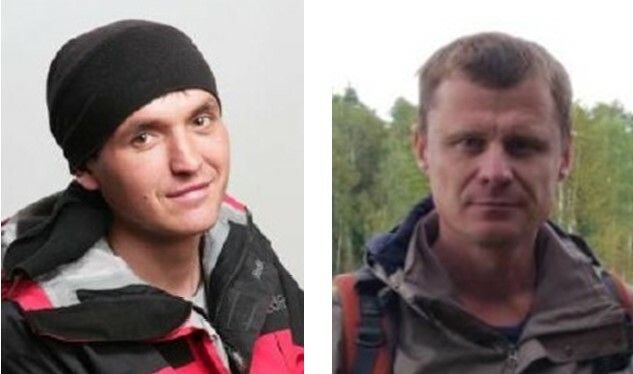 The team also includes Russians Roman Abildaev, Vitaly Akimov and Eugeny Glazynov; Kazakhs Vitaly Akimov and Ildar Gabbasov, and Mikhail Danichkin from Kyrgyzstan. “Each of the participants understands the risk of such climb, but the desire to reach the top of this great mountain in winter and leave a mark in the mountaineering history is a matter of honor and pride for Russia, Kazakhstan and Kyrgyzstan,” the team stated in a press release. 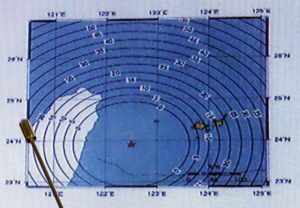 While they will wait to check conditions on the spot before deciding on the best route, they have already declined to use supplementary O2. Among the difficulties ahead, average temperatures of -40ºC, fierce winds and total autonomy. Their first obstacle is, however, financial. As they admitted in their release, the expedition is still looking for sponsorship. If all goes according to plan, the climbers will perhaps reach BC in time to meet some old friends. 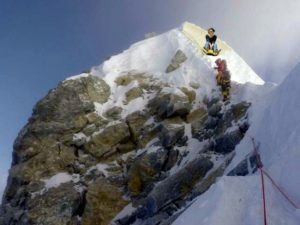 The Basque climber Alex Txikon has indicated that he may change his plans from winter Everest – which he also attempted last year – to K2. Txikon and Brown teamed up on Kangchenjunga back in 2014. Further details are expected soon. As for the masters of winter Himalayan climbing, aka the Polish teams, their plans for K2 are for 2019-2020, not this winter. 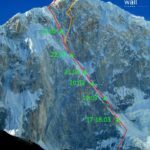 Piotr Tomala, the chief of the new Polish Winter Himalaya program, said in an interview that the team is focused on a two-year strategy, culminating in a winter climb of K2 in 2019-2020. 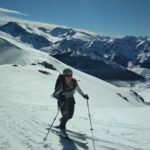 As part of their preparation, they are currently climbing Manaslu and will try to summit a 7000’er in January-February, possibly Peak Lenin in the Pamirs. 1987-1988 Polish National Expedition from Pakistan, led by Andrzej Zawada. Altitude reached: 7,300 m.
2002-2003 Polish expedition from the Chinese side, led by Krzystof Wielicki. Altitude reached: 7,650 m.
2011-2012 Russian National Expedition from Pakistan, led by Victor Kozlov. Altitude reached: 7,200 m.
2017-2018 Polish National Expedition from Pakistan, led by Krzystof Wielicki. 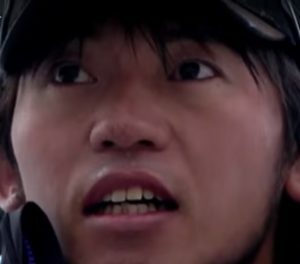 Altitude reached: 7,400 m.
Another team planned a second attempt from China in 2014-15, but were refused a climbing permit. 1 Comment on "The Greatest Goal: Teams Prep for Winter K2"
K2 Base camp and gondogoro la trek are most adventures but dangerous treks in the Baltoro glaciers. You did a great job I agreed its really a tuff job but are the inspirations for others. thanks for sharing this. share some more pics of k2 base camp.